Take 30% Off anything in our gift shop! 5 Winter Time Crafts Any Crafty Kid Will Love! Winter is just around the corner, which means kids are less likely to be able to play and have fun outside. With the cold weather setting in, your kiddos are probably getting a little bored around the house. Check out these adorable winter craft ideas to keep your little ones engaged and having fun for hours. 2. Coffee Filter, Paper Straw & Pasta Snowflakes. This craft is an easy one to keep in the file for every winter. Instructions here. These cute little penguins are made out of old egg cartons and they are totally adorable. These are easy to make and even the little ones will have a blast doing them. Instructions here. 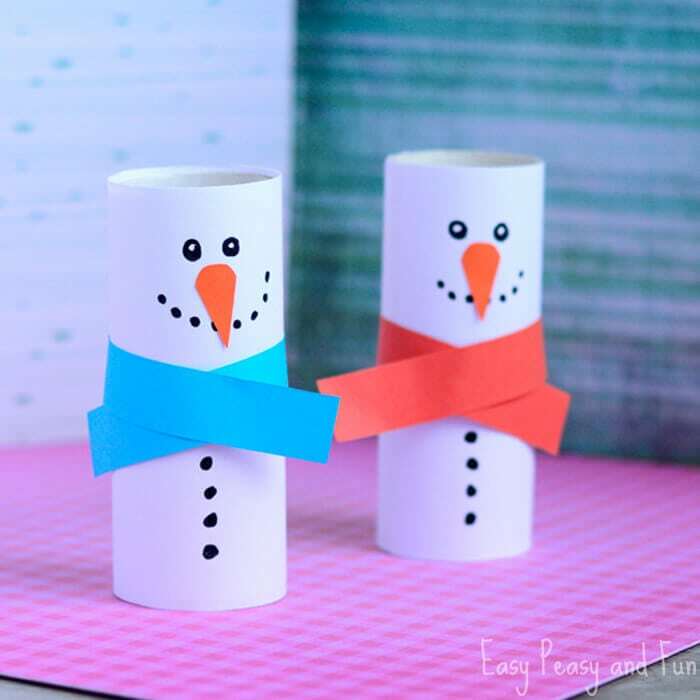 This fun version of a snowman will have all the kids having fun! You could even invite the neighborhood kids over and everyone can make snowmen and drink hot cocoa! Instructions here. This one is a little more advanced, but you will love helping your kids do this one and it can be part of your holiday decorations for years to come. Instructions here. Looking to combat wintertime boredom? Check out our online Gift Shop, we have lots of themed activity boxes to choose from and they ship within one business day!